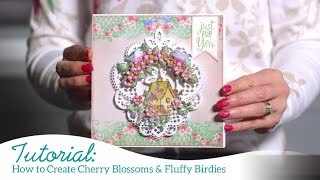 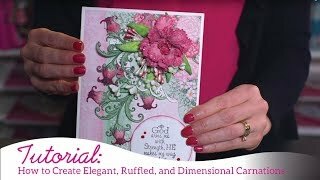 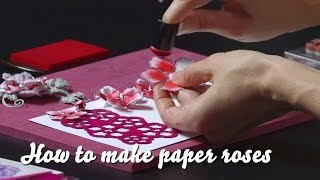 Adding dimensional stamped florals to paper crafting projects has become one of the hottest trends in the paper crafting industry! 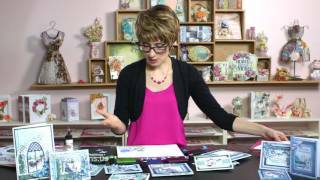 Have you jumped on board, or are you held back convinced the whole process is too complex? 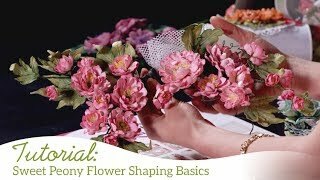 Join Emma Lou as she teaches two versions of flower shaping techniques featuring the stunningly beautiful Flowering Dogwood! 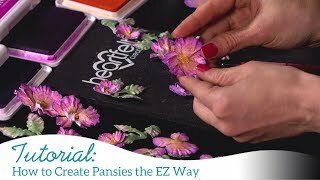 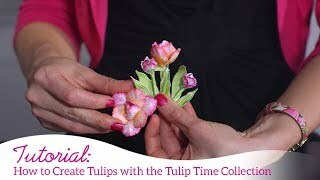 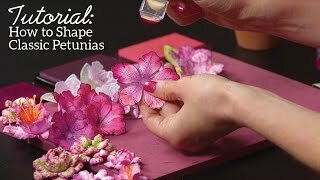 Following her easy instructions in this video will have you flower shaping like a pro in no time! 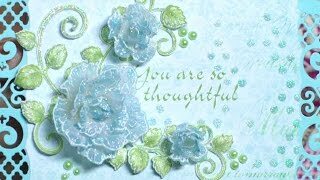 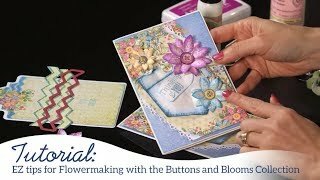 To further your inspiration, join in on a review of the entire Flowering Dogwood Collection as well as artistically exquisite sample cards to get those creative juices flowing!